A large upstairs bedroom at the rear of a huge 5 bedroom 3 bathroom house. 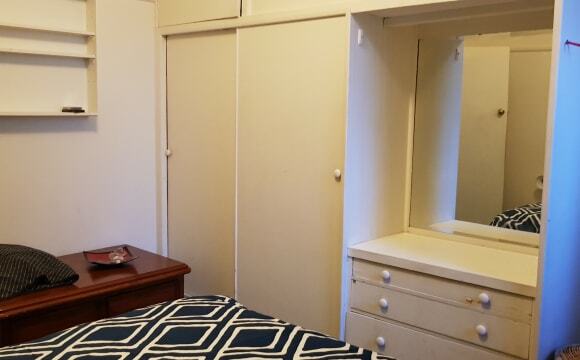 The bedroom has a wall mounted aircon and a large builtin waldrobe with heaps of hanging space, long shelf space above the hanging space and additional shelf’s for storage. There are only 2 bedrooms upstairs bedrooms in this area of the house. Both bedrooms share an upstairs bathroom. The house is in a prime location Chelsea Beachside. Very short walking distance to Chelsea Town Centre, Chelsea Train Station, Woolworths super market, restaurants, shops and a very short stroll to gorgeous Chelsea Beach. This is one huge house with 5 bedrooms and 3 bathrooms. There are 2 lounge areas along with 2 kitchens, a bistro bbq entertainment area, large laundry room and heaps of private space. Both the front yard and back yard are private areas with 6 foot fences and locked gates. Off street parking is in the rear yard which can be accessed from the Lane way at the rear of the property. There is off street parking for 2 vehicles. The house offers privacy and good security. There are just the 3 of us living in the house. I live at the front of the house and at times my partner is here and a friend is living in the other upstairs bedroom at the rear of the house and will be living here until the end of May. We are looking for a friendly tidy easy going honest person. Respect for privacy as well as being able to socialise. Internet usage ( NBN connected soon ) electricity, gas and water usage is included in payments. The total amount payable is $230 per week. One month payment ( 4 weeks $920 ) along with 2 weeks security bond ( $460 ) are required up front along with proof of ID . Chelsea is a friendly neighbourhood and a fantastic area to make friends and socialise. Look forward to meeting you soon. 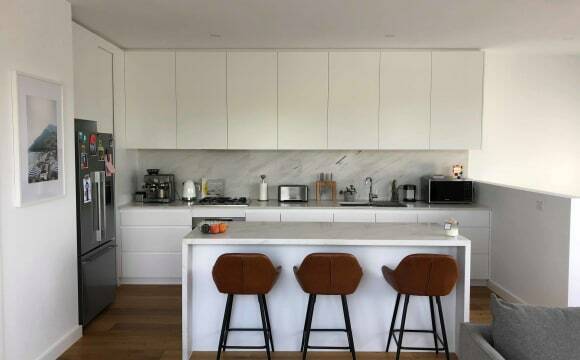 Available is this new modern/contemporary double storey home in the excellent suburb of Chelsea which is known for it's amazing beaches, shopping strip, restaurants and parks. The house is 5 min walk to the Chelsea train station, shops and the beach. Its in a quiet street with street parking available. All bills are included in the price, being: - Internet; - Gas; - Electricity; and - Water. The house consists of and use is included in the price: -	open areas with shared lounge and dining, spacious open plan living, large pantry to store food etc. -	laundry facilities, use of washing machine, dryer and fridge. 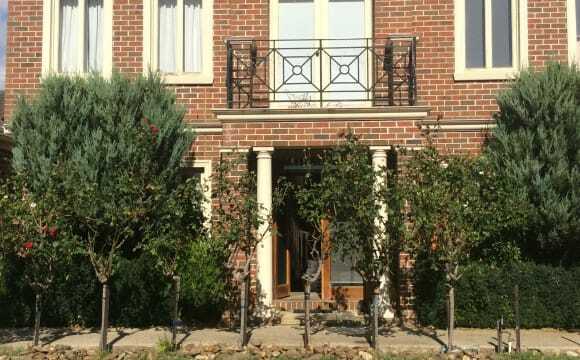 - One off street parking for bedroom 2 and 1 car space in the garage for the master bedroom -	All maintenance services including garden, lawn mowing, and cleaning service provided once every 3 weeks etc. There is a toilet/powder room downstairs for when visitors come over. The house also has ducted heating and refrigerated cooling. I have Netflix, Stan, 2 very friendly and loving dogs, close to everything, private, secure, safe, respectful, trustworthy and open minded. No parties, i don't drink alcohol and have no kids. 3 minute walk to Chelsea beach, great friendly neighbourhood, newly renovated all throughout the house ceiling fan in both bedrooms and built in robes. 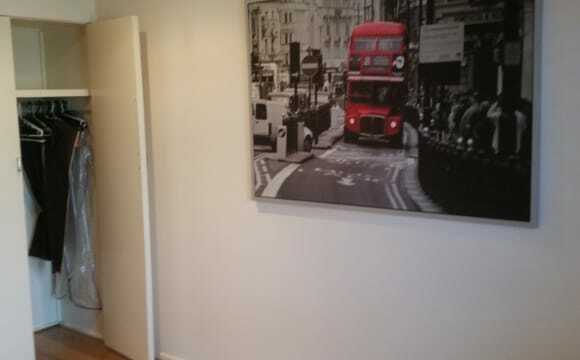 7 minute walk to the local shops and also Chelsea station. 3 minutes away from Chelsea beach! 5 minute walk to the local shops Woolworths, bakers delight etc and also Chelsea station, great friendly neighbourhood! Fun and relaxed atmosphere. Furnished house, just no TV. Some room for extra furniture if we can be clever... The house is Large and the backyard is HUGE! (about a 1/4 acre!) and it is maintained by me. ...it includes gardens, lawns, sun and shade areas, fish pond and a large deck... Perfect for kicking back and chilling. 5+ mins walk from Chelsea Beach and 10+ mins walk from Chelsea Station/shops. But there is also a General store/Milkbar/fish and chip shop/bottle-o down the street (50m). Close to centenary park (skate park, awesome playground and off-leash dog park.) 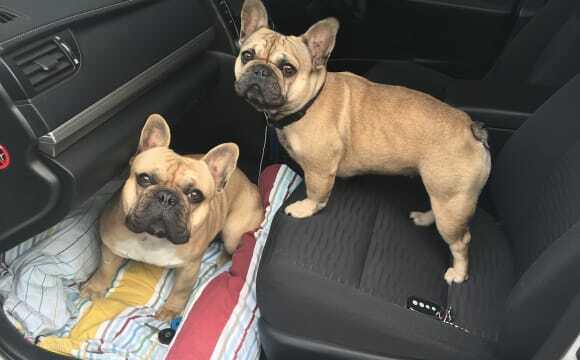 5 mins walk... Also, 1 car space available. Lovely quiet neighbourhood. Looking for a person interested in a somewhat social living situation, open, honest and responsible and kind. The room is available now. 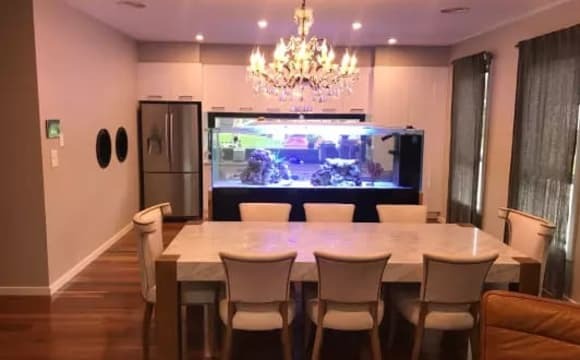 I'm prepared to cover half the water bills because of the fish tank, pond. All other bills are shared... Housework and the ongoing cost of household items are also shared. Internet (and landline) is monthly, gas is bi-monthly and electricity is every 3 months. I am prepared to do the majority of the outside work. I am prepared to do the m Rent is paid one month in advance. as is usual. Bond is equivalent to one months rent/$737 (there was no option on here to enter the option of one month.) The Landlord wishes to wait for a few months to make sure rent is paid on time before a new lease agreement can be made and then a bond transfer form can be submitted. We have 2 rooms available downstairs that are fully furnished (double bed, bedside table, desk and plenty of cupboard space) with heating/cooling. You will also have your own bathroom, lounge room and small courtyard (or shared if there is another housemate at the time). Internet, gas, electricity, linen and Netflix provided! This 2 storey beach side townhouse is situated only 100 metres from Edithvale Station (only 40mins to Melb CBD). The room for rent is cosy and comes fully furnished with a queen bed and large wardrobe. House also includes ducted heating for those winter months. The bathroom is spacious with dual shower and bath. There is a huge lounge room w/ tv &amp; Netflix, relaxing sunny balcony and shared courtyard on the beach. All bills &amp; internet are included in rent. Edithvale restaurants &amp; cafes within 2 minutes walk. 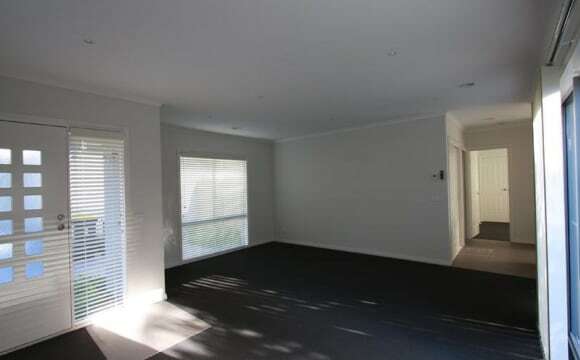 This property has been great because it is 150m from the beautiful waters of Edithvale beach, train station and shops. The home has two different wings so doesn't feel like a share house and has been renovated. The only area of the home we share is the kitchen. The lucky tenant will have their own private bathroom and bedroom. There is also a garage and carport on title if off street parking is important to you. Available from Saturday 27th April We have a beautiful big newly renovated home. This is a furnished large double room that easily accommodates a queen size bed, bedsides and chest of drawers and desk. The home is centrally heated, living areas are air conditioned and all the bedrooms have ceiling fans. The living has a TV with Netflix, and gas log fire, my lounge has an open wood fire. We have a pool table and a spa. The bathroom has a double shower; one of the heads is a rainwater head. The kitchen is spacious and fabulous to cook in. It has quality appliances as does the European laundry. Our home has beautiful gardens with a vegie garden. We have a gas BBQ. We are only 2 blocks from one of Melbourne's best beaches. We have a golf course, tennis club and football club at the end of the street. Close to train line. 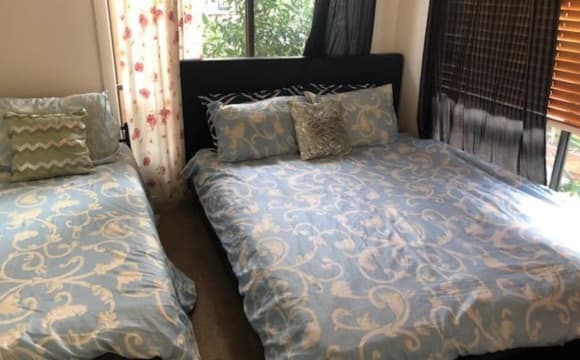 5 bedroom 4 bathroom luxury house now has one room available ,come with queen size bed , the room is very big , couple are welcome. 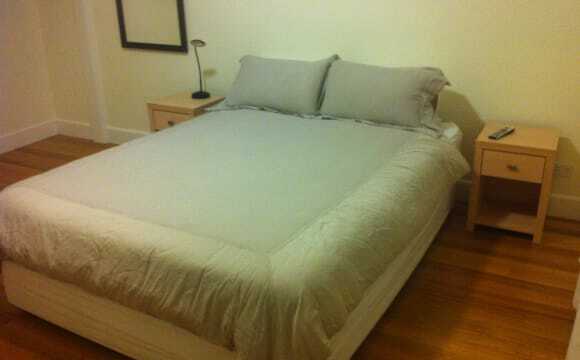 The room I am offering is a large bedroom with plenty of space for a queen bed, TV, bedside tables and walking space. It has a built in wardrobe and is available furnished or unfurnished. You will have what is mostly your own bathroom, unless I decide to get another flatmate. It is a double sized bathroom with a big shower and bath. A large mirror that runs across the wall and plenty of vanity space. 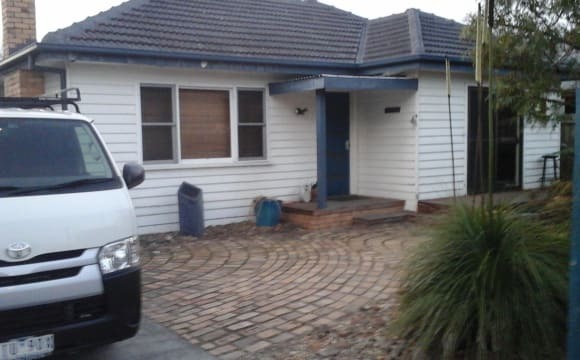 (there are 2 people currently in the home and 3 bathrooms &amp; toilets) The house is situated in a great location in Aspendale Gardens at the end of a quiet and safe court in a friendly neighborhood. A 3 minute walk to the bus will take you directly to the Mordialloc train station. Southland is a 20 minute drive, DFO is a 10 minute drive away. There is a bike path which will take you to the Mordialloc main strip of shops and beach or if you prefer to walk it takes about 30 minutes or a 5 minute drive. The Frankston freeway is around the corner and so is the South Eastern Freeway. I am across the road from the local shops, Service Station, Dan Murphys, Good life gym and many places you can get food to eat. It's a great big house with plenty of natural light filling all the rooms. Large living areas both indoor and outdoors including bbq area under pergola. Large garden and Balcony with veiws of the street. A visitors toilet and bathroom downstairs 2 carpark driveway so no need for off street parking. Huge modern kitchen with dishwasher, big fridge, 2 seperate freezers, and a big pantry A big living room upstairs just off your bedroom to chill and watch TV if you dont want to in your room. A seperate study downstairs if you want some time away from your room. Large laundry with a big washing machine. Beachside lifestyle. Beautiful, cosy, nearly new townhouse. Two furnished good size rooms are available. Current bed configuration: Room 1 - 1 queen bed and 2 single beds, floor to ceiling wardrobe. Room 2 - 1 queen bed and 1 single bed, floor to ceiling wardrobe, balcony. Also, bedsides, chests of drawers and desk are available. Ducted heating, low maintenance garden, air conditioner. The living has a TV and couches. One bathroom upstairs with bathtub and one downstairs, separate toilet. The kitchen is spacious and fabulous to cook in. It has gas stove &amp; oven, quality appliances, dishwasher. European laundry &amp; washing machine. Flat walk to the beach, golf course, tennis club, football club and train station. 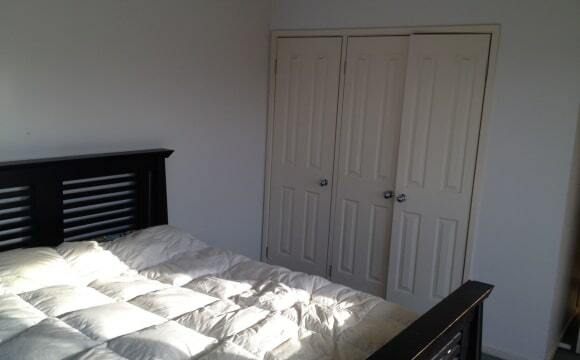 Two furnished, clean and tidy rooms available in Aspendale. 5 min walk to the station and 5 min to the beach. All bedrooms are lockable for your privacy. Shared facilities of kitchen, lounge, bathroom and huge backyard. Rental amount is $200 per week and bond is two weeks rent. The Internet also available but not connected. Suit day time working people or students. Looking for people who are considerate, tidy, easy going and respectful of others and property. One room has been taken. Pets are welcome. For an inspection please text or email. 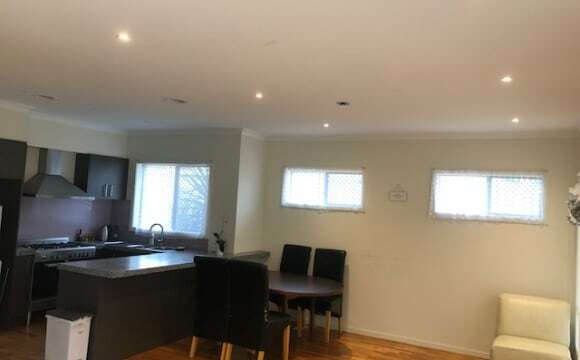 -- AVAILABLE NOW - Price negotiable for the right housemate -- Hi all, I'm looking for someone to share a very modern/contemporary double storey townhouse in the beautiful suburb of Waterways (just off Springvale Rd) which is known for it's amazing lakes and parks within the estate. The house is close to public transport with a bus stop to Mordialloc station just down the street. 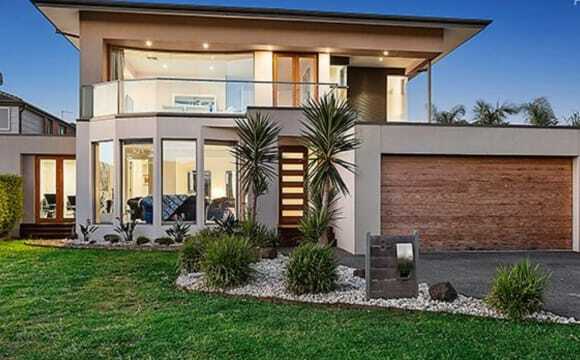 It's 5 minutes drive away from Edithvale/Chelsea/Mordialloc beaches and stations. 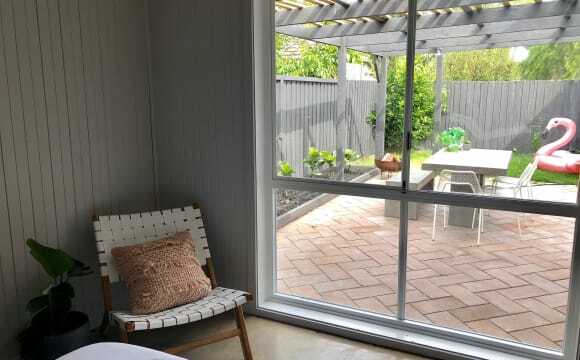 It's close to shops like Aspendale Gardens Shopping Centre, Keysborough South shopping centre, Southland, Parkmore and the city is around 30 minutes drive. Please Note: ALL BILLS ARE INCLUDED in the price - Fast, UNLIMITED NBN internet - Gas - Electricity - Water - Gardening More about the house: 3 bedroom open plan townhouse - The large main bathroom will be all yours - There is a toilet/powder room downstairs for when visitors come over - I will have the place fully furnished - I can get furniture in for the room(s) if required... There is a designer kitchen and top grade appliances, including dishwasher. The house also has ducted heating, amazing refrigerated cooling and fast, unlimited NBN internet.I stay in the master bedroom with ensuite so do not need to use the main bathroom :) There is also off-street car parking, as well as street parking for visitors. About me: I'm a 27 year old single female professional, working in IT. I like socialising and have friends over occasionally. 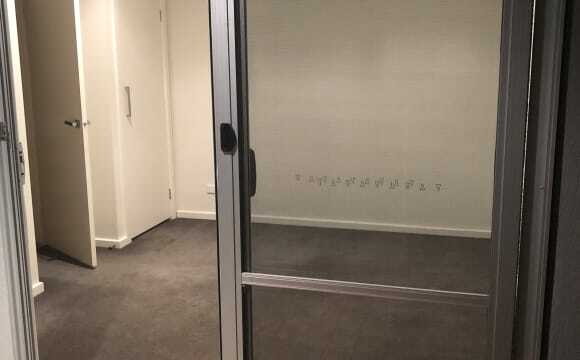 I'm not the house-party type however, so would appreciate the same - I'd love a housemate who is social but also respectful of privacy like myself. 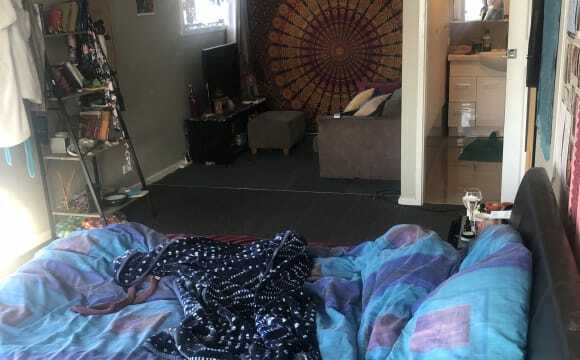 About the room(s): There are currently 2 spare rooms and I'm open to sharing with one person or a couple, depending on the correct fit - I'm looking at renting the second bedroom out at $330 per week (all inclusive) or if you would like to take the 3rd bedroom also, $420 for both rooms. You will have the whole main bathroom regardless. All rooms also have large built-in mirrored wardrobes. The room is now ready to be moved into. I am looking for someone who is easy to get along with and and tidy (without being OCD). This house is most suited to young professionals but students are also welcome - Let me know if you're in the market for a new place and we can speak further. My house situated in a front of a lake. The area full of lakes and wild birds, walking paths, a café 200 metres away, a bus running to Mordialloc station and noble park station. The house is modern and spacious.